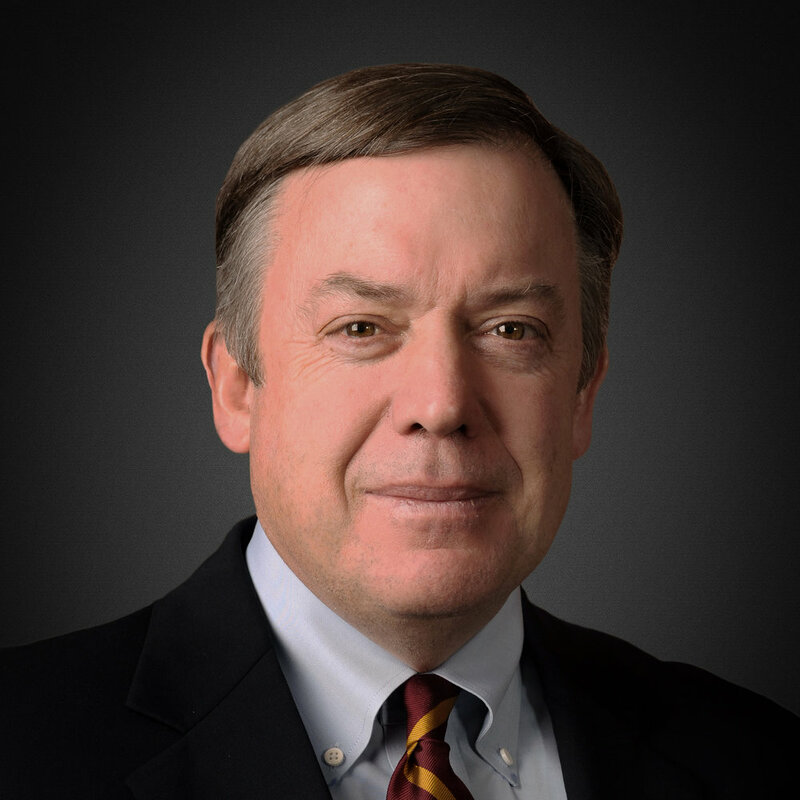 Michael M. Crow is a Senior Advisor in the Education Practice of RIDGE-LANE LP. Dr. Crow is the President of Arizona State University. He is guiding the transformation of ASU into one of the nation’s leading public metropolitan research universities, an institution that combines the highest levels of academic excellence, inclusiveness to a broad demographic, and maximum societal impact—a model he terms the “New American University.” Under his direction the university pursues teaching, research, and creative excellence focused on the major challenges of our time, as well as those central to the quality of life, sustainable development, and economic competitiveness of Arizona and the nation. Under his leadership, ASU has established more than a dozen new transdisciplinary schools and large-scale research initiatives such as the Biodesign Institute; the Julie Ann Wrigley Global Institute of Sustainability, incorporating the School of Sustainability; the Mary Lou Fulton Teachers College; and important initiatives in the humanities and social sciences. During his tenure, the university has more than quadrupled research expenditures, completed an unprecedented infrastructure expansion, and was named the nation’s most innovative school by U.S. News & World Report in 2016, 2017 and 2018. Dr. Crow was previously Executive Vice Provost of Columbia University, where he also was Professor of science and technology policy in the School of International and Public Affairs. As Chief Strategist of Columbia’s research enterprise, he led technology and innovation transfer operations, establishing Columbia Innovation Enterprises (renamed Science and Technology Ventures), as well as advancing interdisciplinary program development. He played the lead role in the creation of and served as the founding Director of the Earth Institute at Columbia University, and founded the Center for Science, Policy, and Outcomes, dedicated to linking science and technology to optimal social, economic, and environmental outcomes. He is a fellow of the American Association for the Advancement of Science (AAAS) and the National Academy of Public Administration, and member of the Council on Foreign Relations, as well as the U.S. Department of Commerce National Advisory Council on Innovation and Entrepreneurship. He is the author of several books and articles analyzing science and technology policy and the design of knowledge enterprises. Dr. Crow received his PhD in Public Administration (Science and Technology Policy) from the Syracuse University.